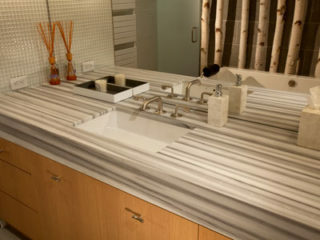 Stone Concepts offers a wide variety of materials in our newly renovated showroom and in our acre, outdoor slab yard. Looking for experts in the tile, granite and natural stone industry? For the past 35 years, Stone Concepts has been the leading company on the Western Slope for residential homes and commercial resorts. 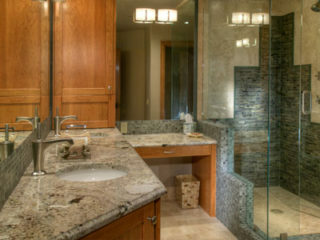 Professionals in fabrication and installation of granite, tile and engineered stone serving the Vail Valley, Aspen and Steamboat Springs.